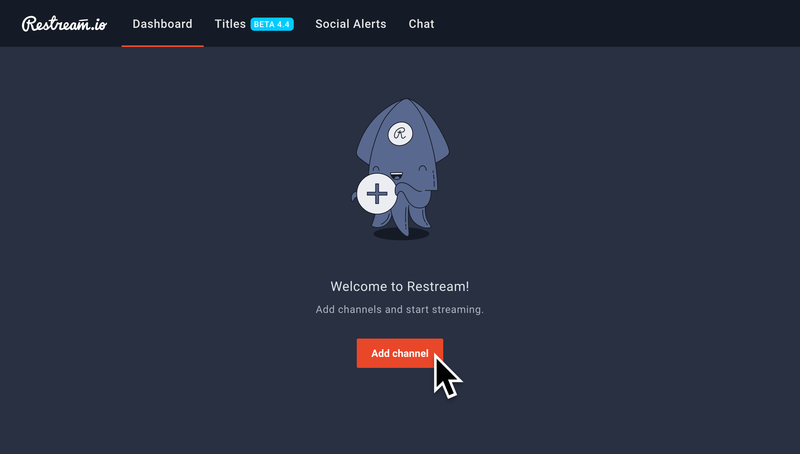 How to setup SmashCast with Restream! 3. Choose “SmashCast” from the Channel Listing. 5. Login to the SmashCast oAuth Page. 3. Choose "SmashCast” from the Channel Listing. 5. 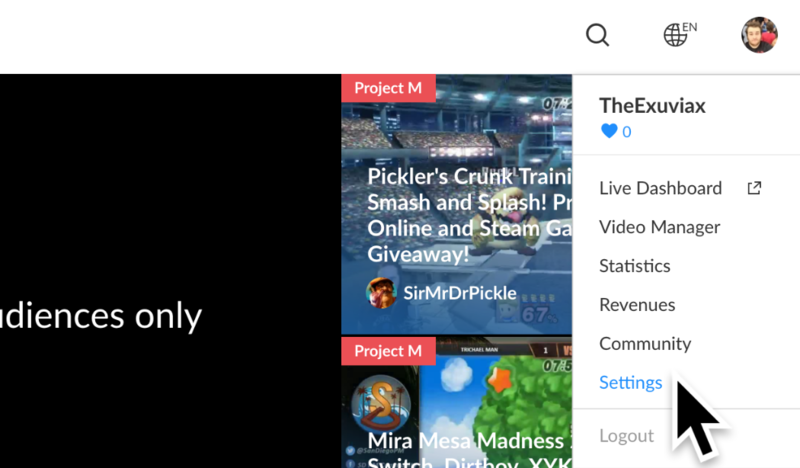 Head over to SmashCast and select "Settings"
SmashCast is now connected to the Restream Dashboard.